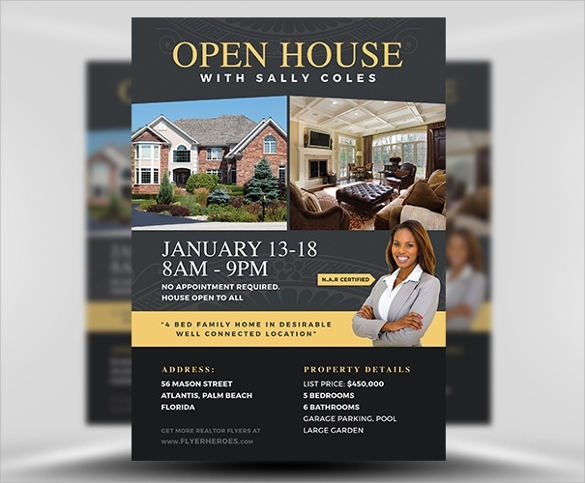 These open house flyer templates are the best things to use when you are looking to sell your current home and you want to advertise to everyone what your house offers. 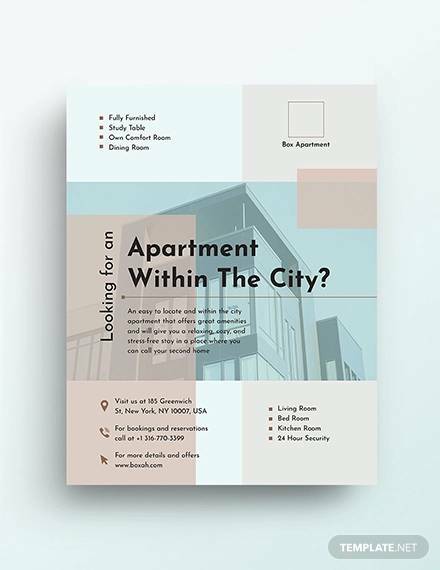 This can help to attract potential buyers to visit your apartment or home when it is open for the public. 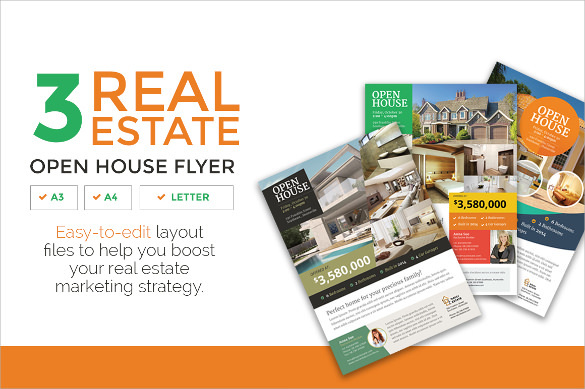 It usually has information such as address, photos of the home and features as well, so here are a few Benefit Flyer Templates to check out for any use that you want. 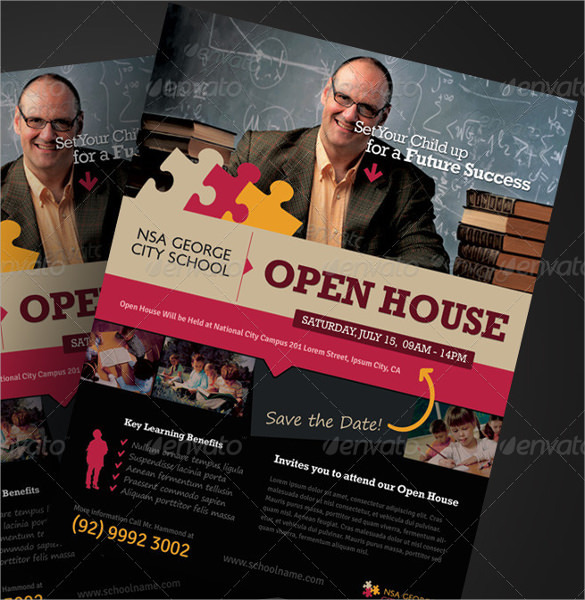 This is an extremely simple option that is a half sheet of paper and has a yellow color scheme. 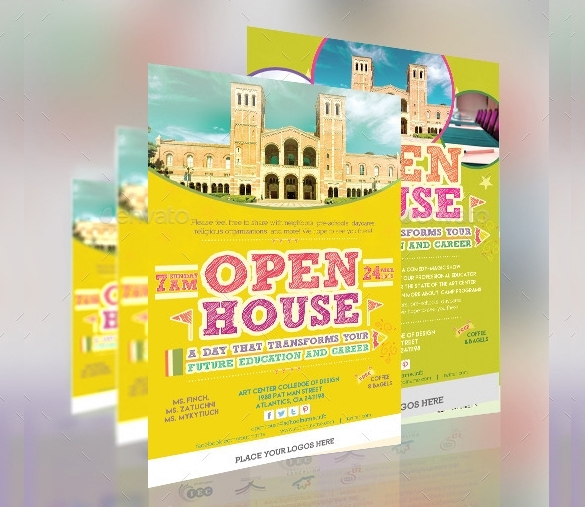 It has all of the important information on it, including the logo, the date of the viewing, the address and some of the best features. 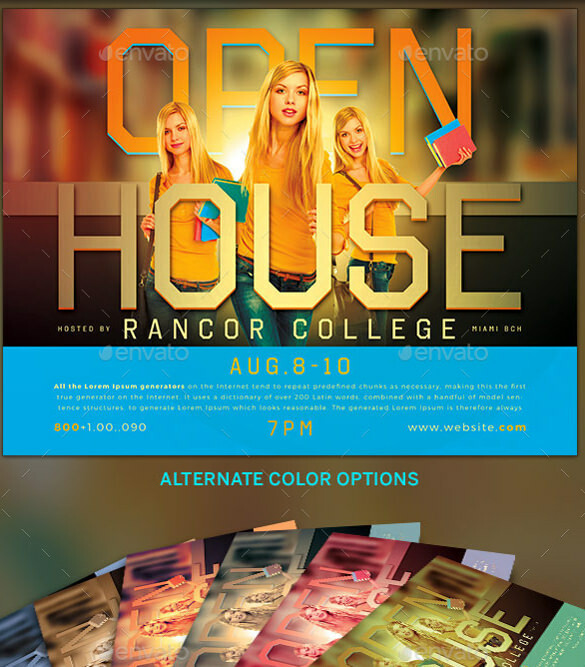 This is a great one for those who have a luxurious home and you can add photos on top of the interior. It also has the crucial details, including cost, date, location and any other details, such as snacks and much more. 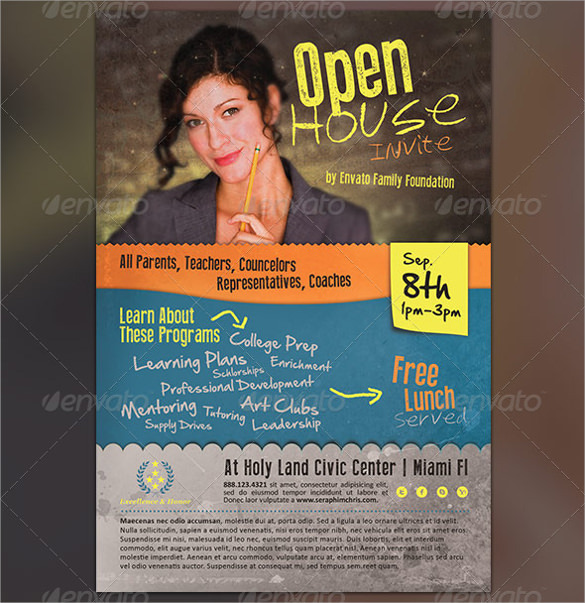 This is another open house flyer template that can be used for any use, including for various programs and much more. 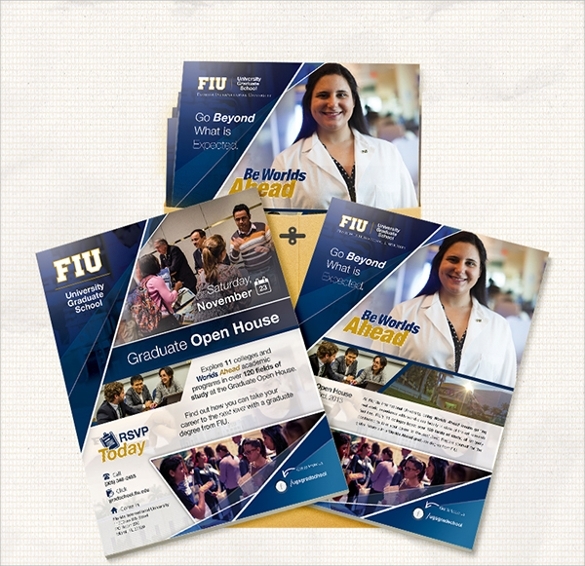 It has all of the details, including who it would benefit, what classes are available and contact information. This is an elegant, yet simple option that you can use for your house with some stunning images. 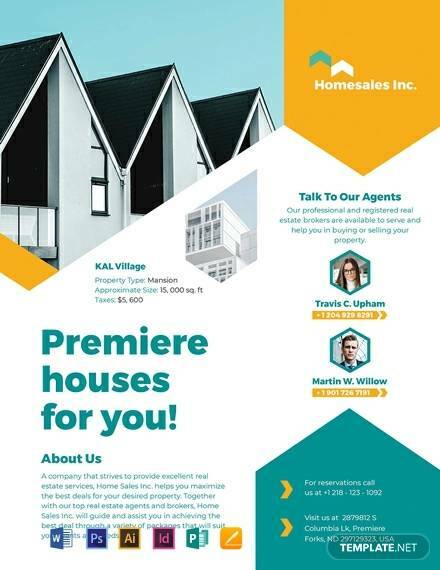 You can list the price, the realtor, location and some of the best and unique features of the offered home. 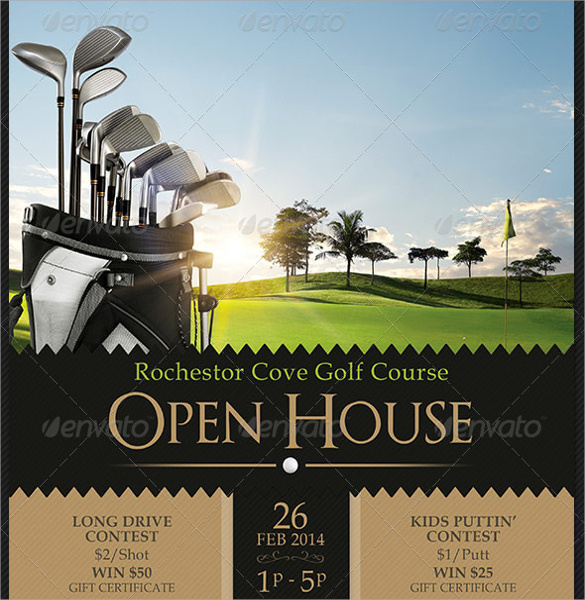 If you are just opening a golf course or you are looking to garner more clients, then this is the way to go. You can have a contest and advertise when it is, who can play and the prizes that would be given out. 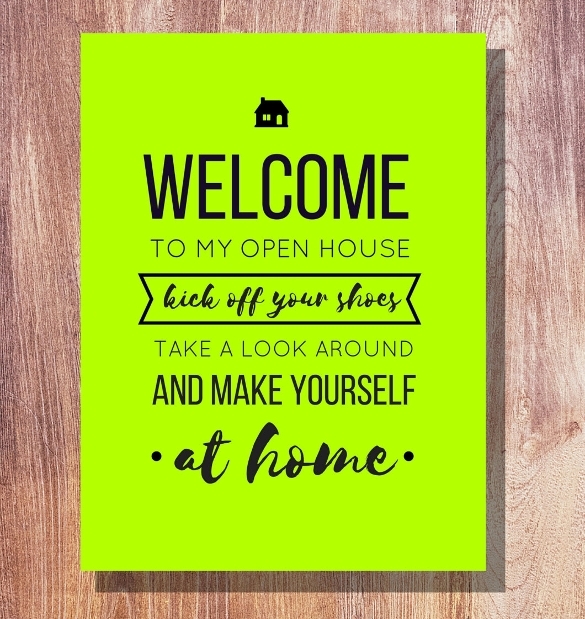 If you want a bit more variety in your open house flyer template, then this is the one to use. It is the same design, but it comes 3 different colors, but has the same information, including the date, location, times and best features along with photos. 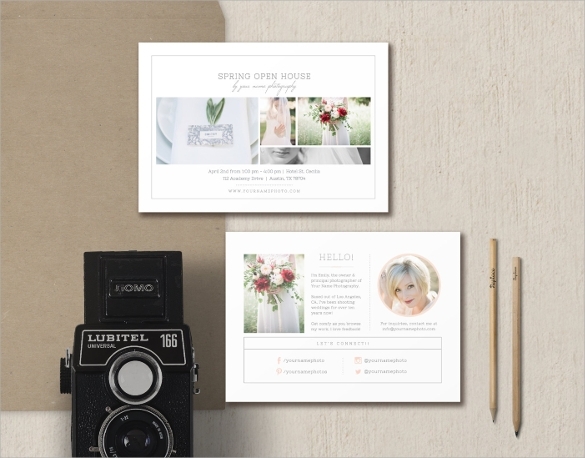 This is another great option that you can use and it is simple, elegant and classy with images of the home. You can write a bit about the home and tell the best features or about the area, including the date, time and location. This is a great option that you can use at the location when people come and it is elegant and it contains various phrases. 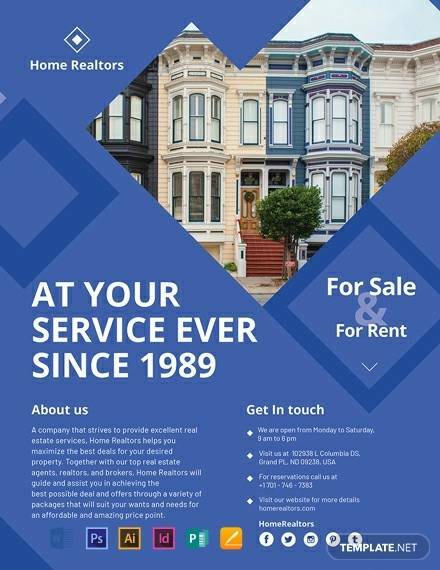 It also gives the information about who to contact if you want to talk about purchasing the house and a sign-in location. 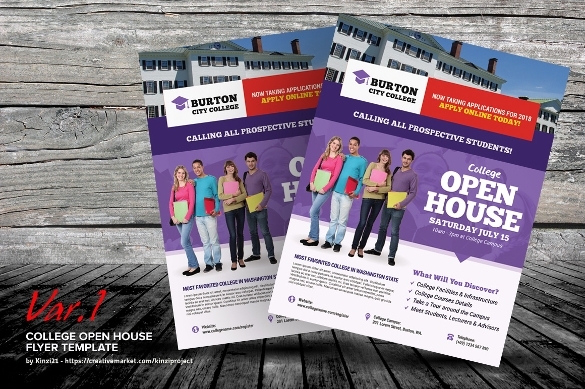 What is an Open House Flyer Template? 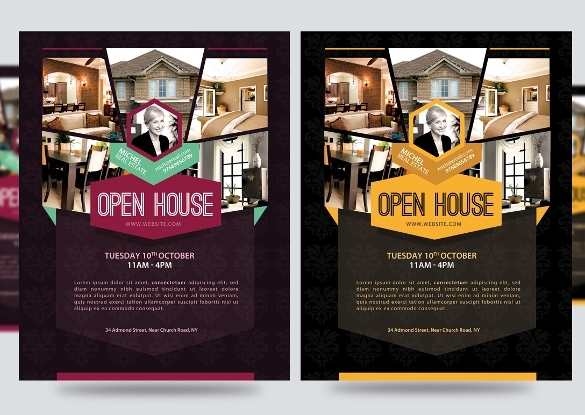 These designs are to help you sell your house and to invite those potential buyers in to look around. 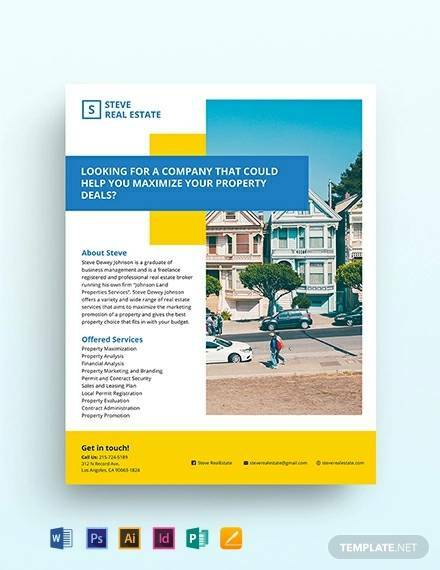 They have all of the crucial information that you need to have, including where the house is located, the date, the time, the price and much more. 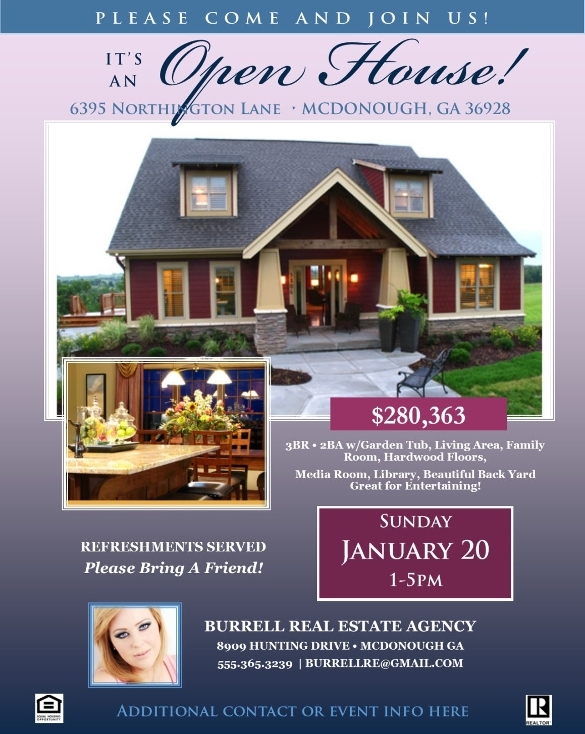 It also contains various photos of the home along with some of the top features and contact information for those who can’t come. This is the best way to get the word out in a classy, elegant manner. 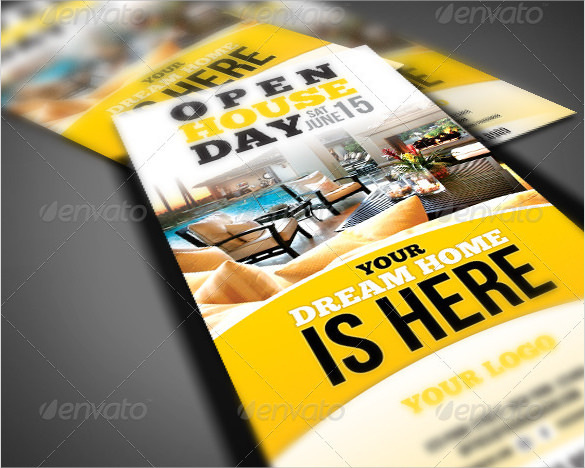 How to Create an Open House Flyer Template? These are simple to create since you first need to choose the design that speaks to you and your purpose. 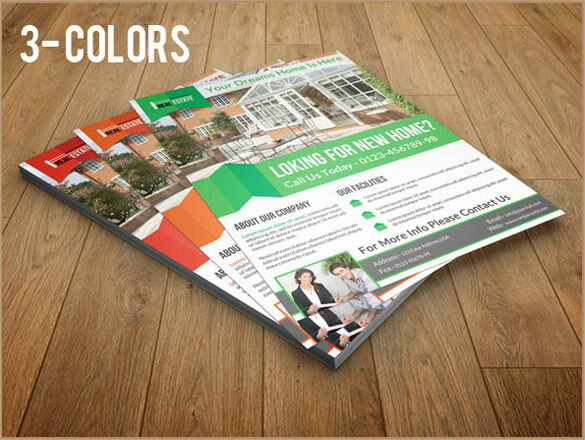 Once you have done that, download the design and fill in your information and get it printed out. 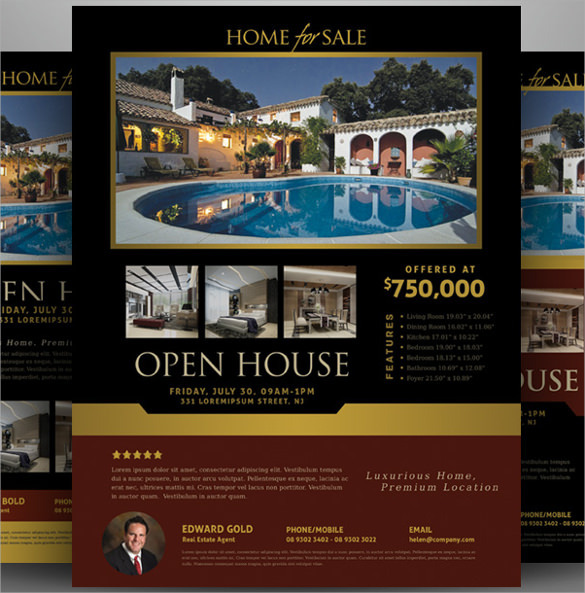 There are many benefits of using these templates when you are looking to sell your home or invite people in to look at it. 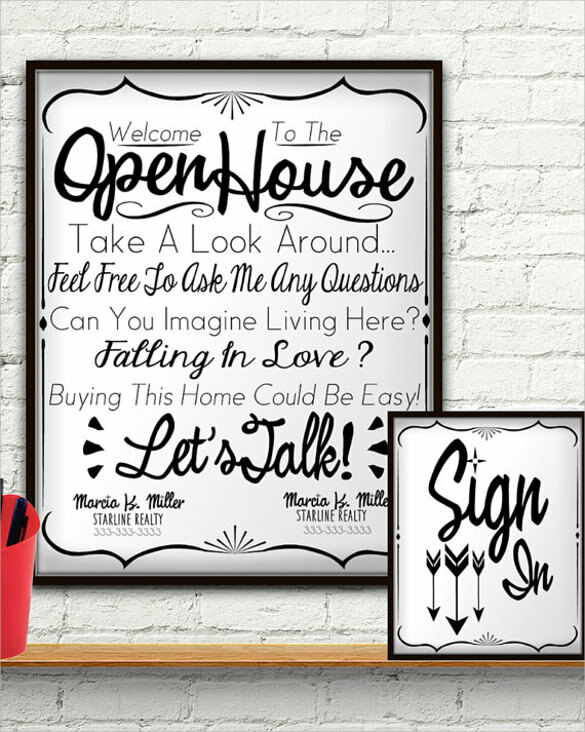 These are great and simple ways to get people to visit your home and to entice some of the potential buyers to purchase it.